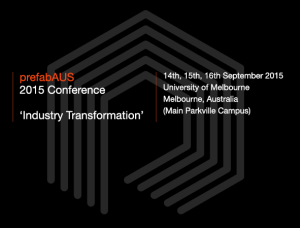 Ralph has been asked to speak at the PrefabAUS 2015 Conference in September! 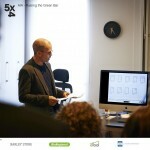 He will present the 5×4 Hayes Lane Project as an example of sustainable prefabrication in small urban construction. Click on the image below to see their website and the extensive list of speakers. The Victorian Chapter of the Australian Institute of Architecture last week held an event at the 5×4 Hayes Lane Project Site in East Melbourne. 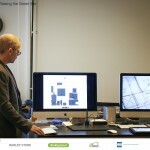 Under the Sustainable Architecture Forum, ‘Raising the Green Bar,’ the 5×4 Hayes Lane Project was presented to the attending members of the Australian Institute of Architecture. Craig Chatman (ARKit, Project Architect & Builder) along with Ralph Alphonso (Barley Store & Client/Project Manager) presented to the AIA members, their perspective and insights on the Project. 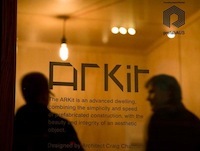 Introduction of the Design & Construction company ARKit – a hybrid prefabrication company which is combining architectural services, project management and manufacturing. The local history of prefabrication buildings which show a rapid expansion in Australia during the last 10 years. 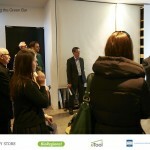 The 5×4 Hayes Lane Project was presented at the Melbourne Forum, a series of free public talks with the goal of increasing the development and refurbishment of commercial buildings in Victoria to achieve greater levels of sustainable performance. 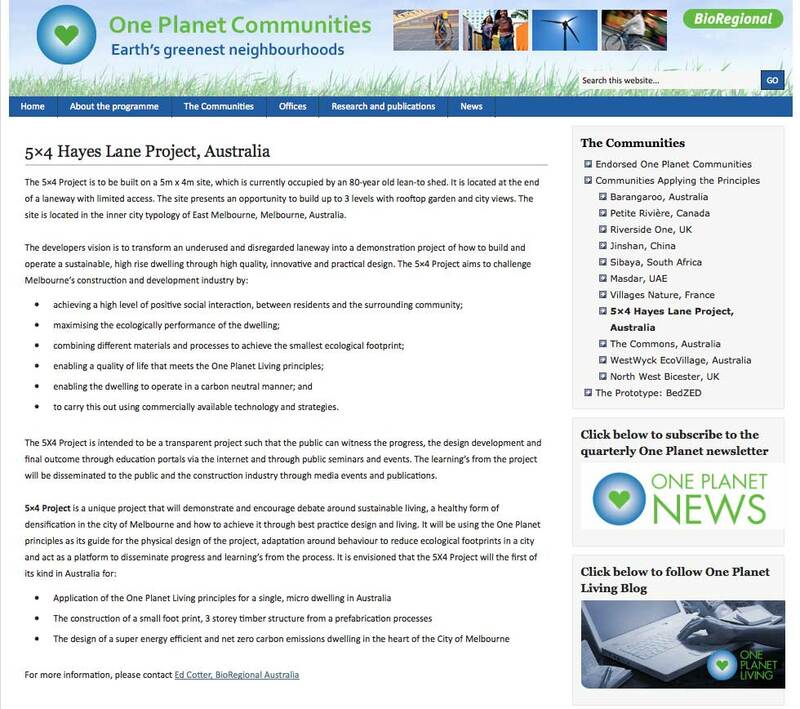 The 2012 series was based on One Planet Living and featured the 5×4 Hayes Lane Project as presented by mechanical engineer, Chris King, from GHD. Click on the image below to view or download the full presentation by Chris. 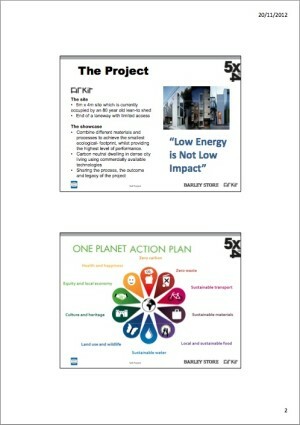 And, was presented by One Planet Living to the United Nations at the Earth Summit 2012 in Rio, Brazil. What a great way to get the ball rolling. The 5×4 Hayes Lane Project first received international exposure when it was presented by BioRegional at the Earth Summit 2012 in Rio, Brazil. BioRegional’s strategy is to work with partners on a number of projects that demonstrate One Planet Living, giving us a glimpse of what the future could look like and showing us how One Planet Living can work in the mainstream of our economy. The Rio+20 Summit, held in June 2012, offered BioRegional and their partners an unprecedented opportunity to influence global sustainability policy and practice by showcasing the One Planet Communities and Businesses and their One Planet Living Framework, as well as contributing to the process itself. They highlighted key projects and organisation throughout the globe, including projects throughout the UK and Europe, in China and the US, as well as South Africa, Mexico, Brazil and Australia (5×4 Hayes Lane Project). 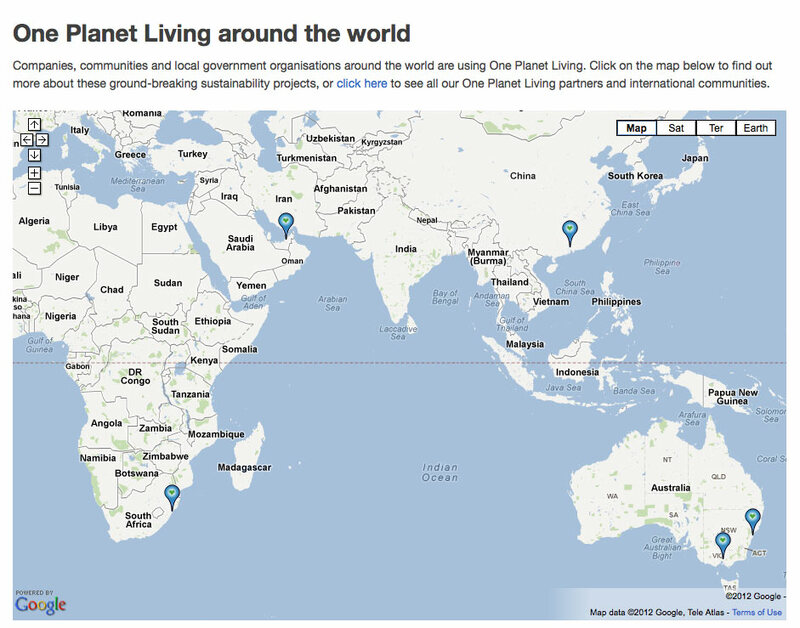 By 2015, they pledge to train 10,000 people to use One Planet Living. Based on the work of BioRegional and their partners to date and these fresh commitments, the UN Department for Economic and Social Affairs invited BioRegional to register One Planet Living as a recognised UN partnership, providing opportunities for One Planet Living information, case studies and toolkits to be made available via the UN’s online platforms. It also brings recognition and acknowledgement for the One Planet Living sustainability framework amongst UN agencies and governments.